The popular anti -Malaria drug, Coartem is facing the challenge of imitators. Ahmed Yakasi, Nigerian Pharmacist took to social media to show the difference between the original one and the fake one. According to Ahmed, the imitators spell the drug wrongly and even shared pictures of the fake one. He urged the public to report any one they come in contact and be vigilant in using drugs because it is dangerous to the health. He wrote : FAKE COARTEM TABLET IN CIRCULATION ! I humbly request you to be vigilant and report distribution and sale of fake Coartem tablet to the nearest NAFDAC Office for regulatory action. 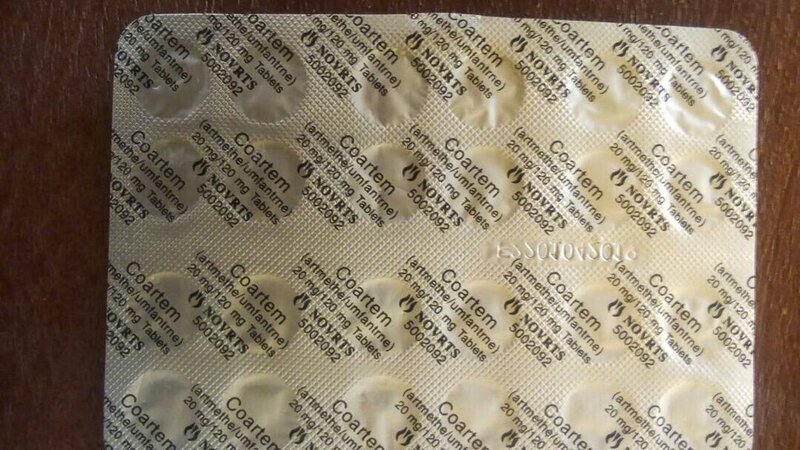 Note that the manufacturer on the fake Coartem tablet was written as NOVRTS instead of NOVARTIS.